Design, image production and XHTML/CSS development. 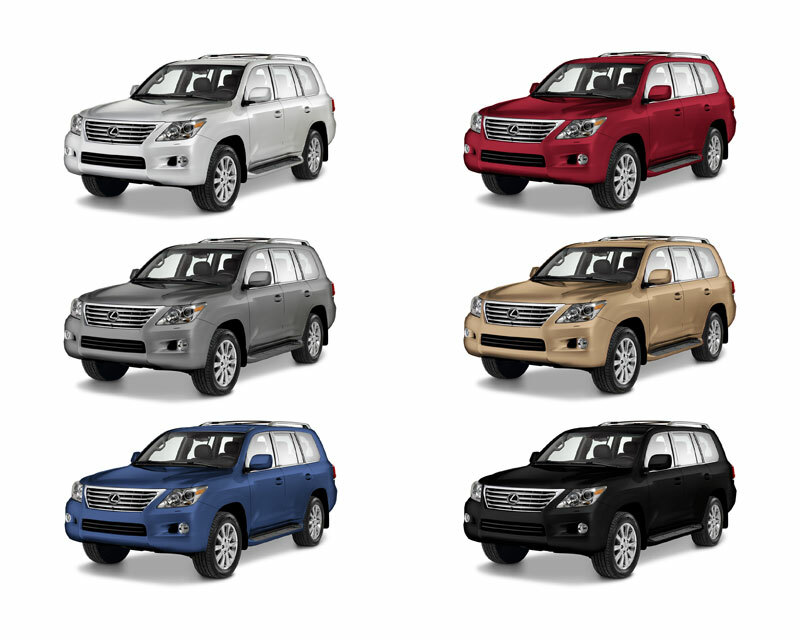 Launching a new vehicle on the Lexus Canada website is an extremely involved process. 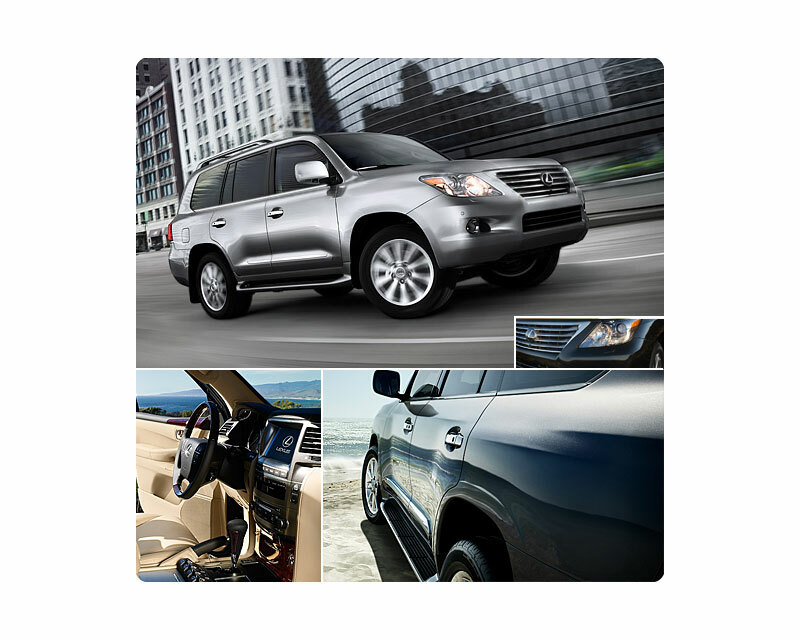 Several hundred new images must be created from photography and collateral provided by Lexus. These are used throughout the model section of the site as header, side-bar images and navigation images. The Build and Price section contains both interior and exterior shots that must be recreated in several sizes and a variety of different colour configurations. These ‘paint chips’ require careful colourization work in Photoshop to render accurate color representations of available paint colours. 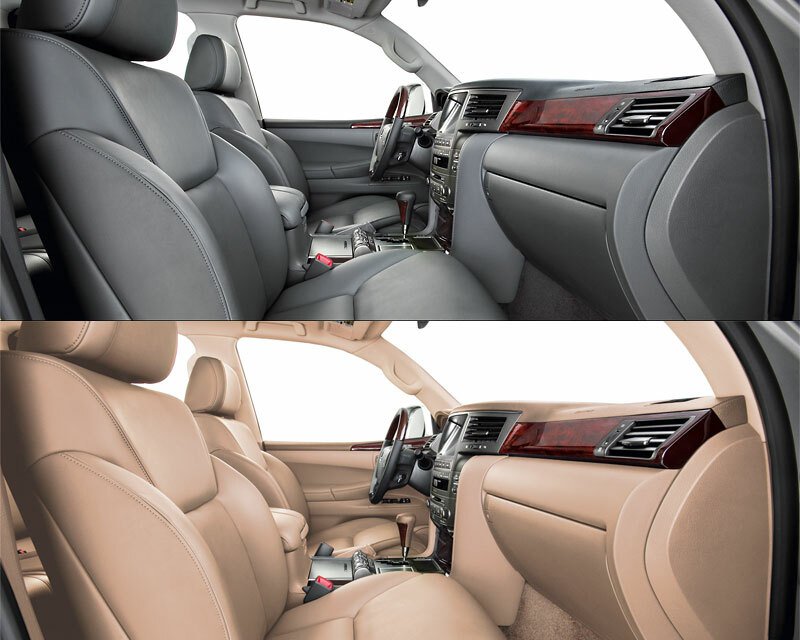 Shots of tan interiors must be created from originals featuring dark grey leather. As if this weren’t enough, the entire site is also available in both English and French versions.